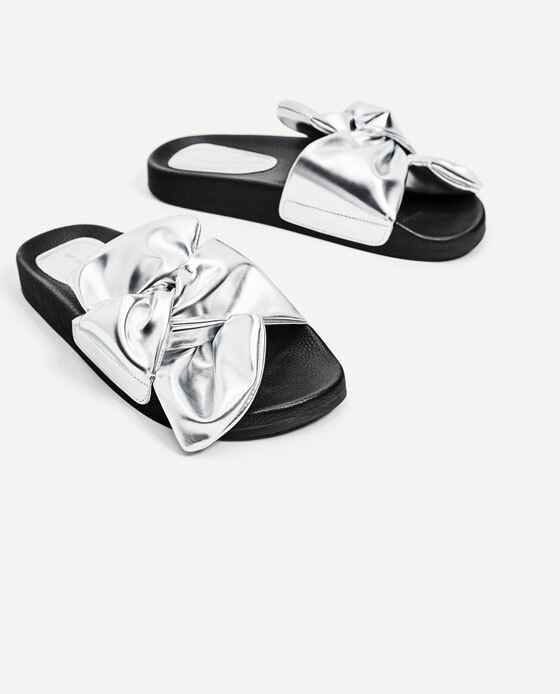 Glowy: The Velvet Bow Slides are the Rave of the Moment. The Velvet Bow Slides are the Rave of the Moment. These slides be giving someone life for days. 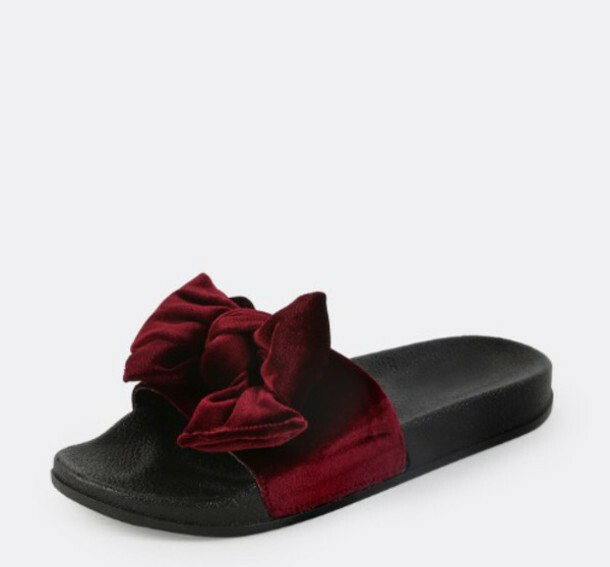 So if you guys have noticed these velvet slides are the rave of the moment, the internet is agog with different colors and materials of these bow slides and to be candid, they are quite beautiful. 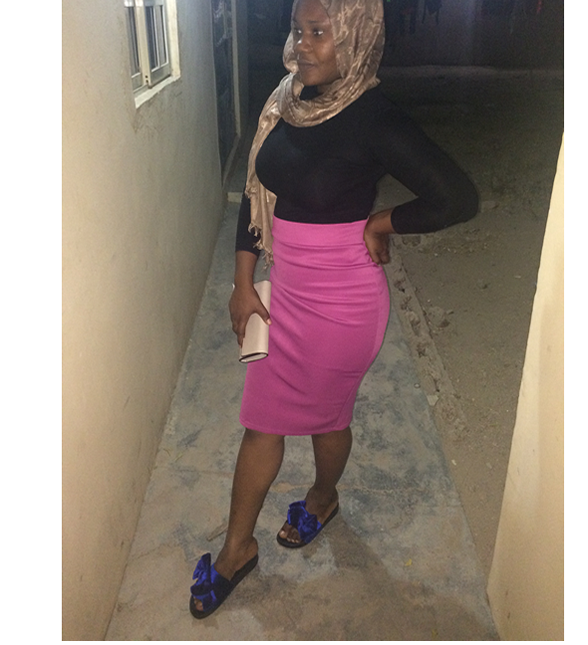 Am not one to follow with immediate trends but mehn i was so mesmerized with this particular trend that i ended up getting one for myself from shoe republic and they are the most comfortable and stylish set of flips and i am on the lookout for more of these slides. 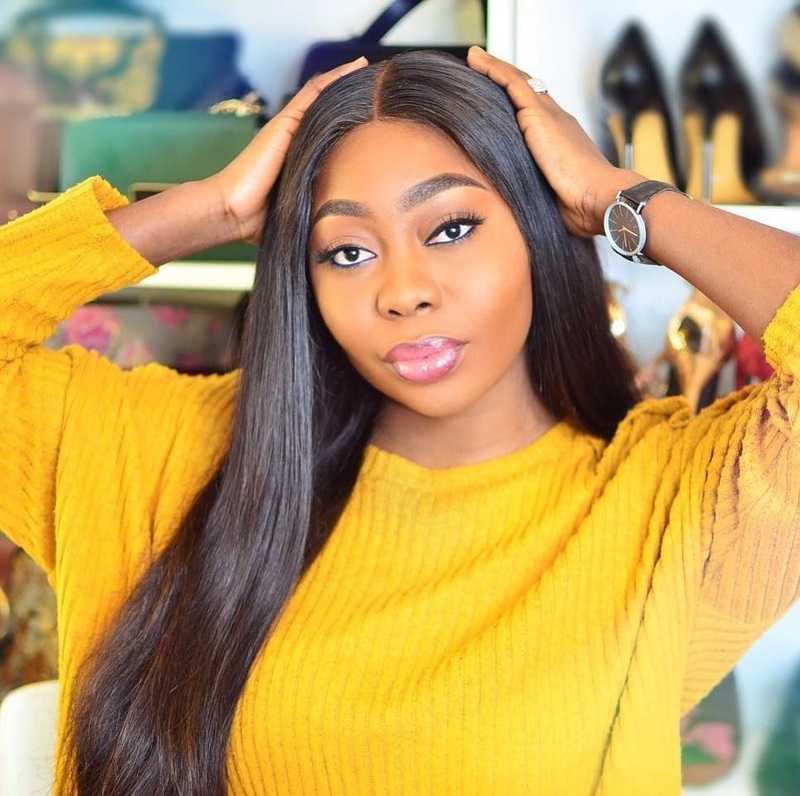 You can dress it however you want cos the slides on their part, have this classy look yea so whatever you style up with it will come out looking great. 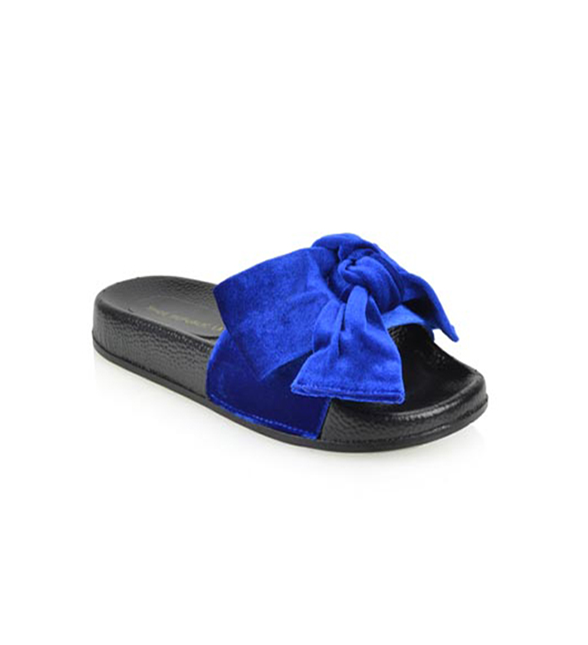 Check out a pix of the royal blue velvet bow slides i got from shoe republic below. 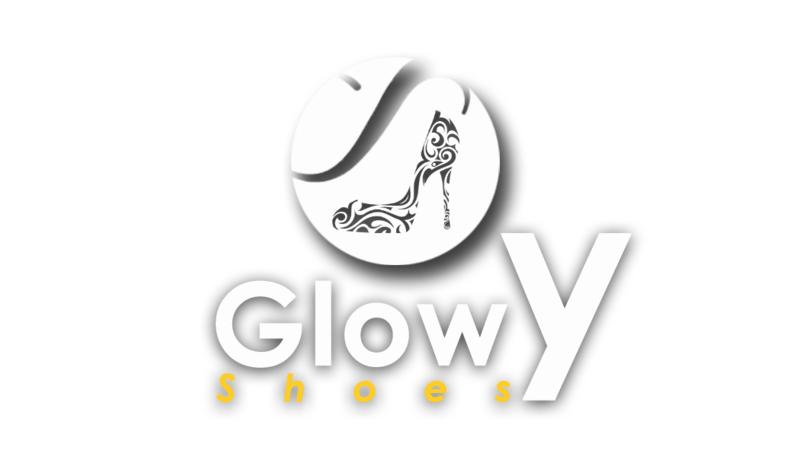 I got this from shoe republic. The trend is really beautiful..